New Blue Cuppow Regular Mouth! | Cuppow! 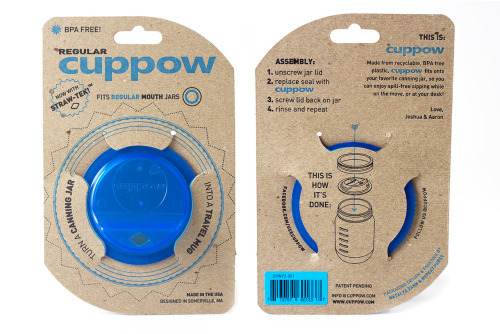 New Blue Cuppow Regular Mouth!